BEAUTY BOX. HAPPY 1ST BIRTHDAY LIFE LOOKS PERFECT. #LLPGIVEAWAY *NOW CLOSED* | Life Looks Perfect. Happy Bithday to ya...Happy Birthday to ya...Happppy Birrrrthday! Can you believe it folks, Life Looks Perfect is one years old today! Still a baby I know but I can't believe how much it has grown since those early days last January. Originally a place where both Jess and I could have an excuse to buy too many products (you know the line it's for the blog! hehe) and chat about beauty. Well it hasn't changed much then has it?? As you may have noticed, I have been blogging solo for a good few months now. 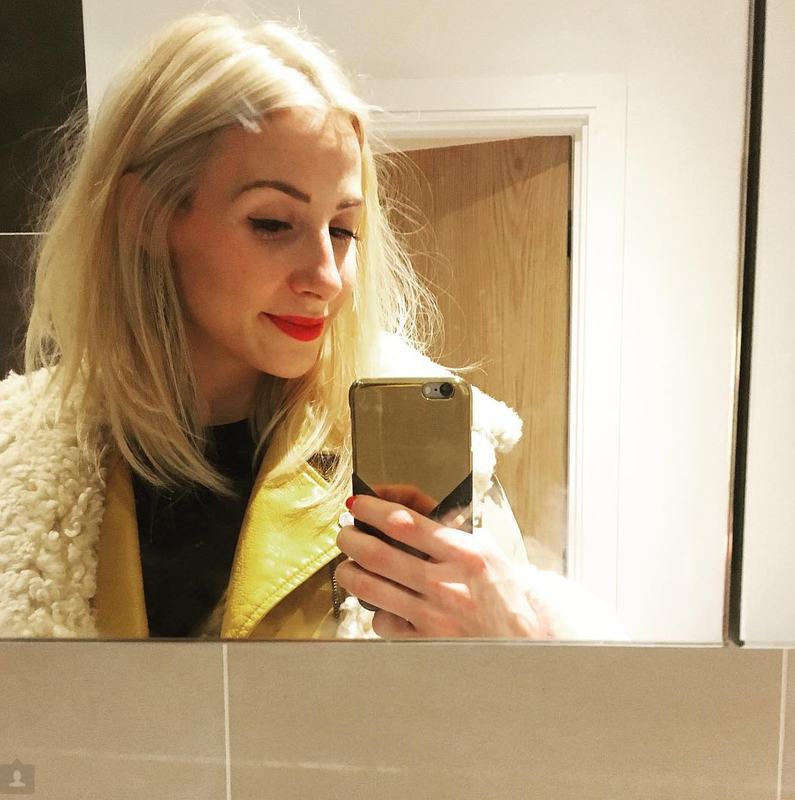 Jess hasn't forgotten about the blog or abandoned her love for beauty, as oh boy her make up skills make me uber jealous, blogging just hasn't become a hobby that she has wanted to keep up. We all know that it can be a huge struggle to find time, content and products to keep us all motivated to write everyday and throughout the year. I know I have had to take lots of breaks when life gets tough and you have to just focus on yourself for a while. I am not sure on how to make the transition from a sister duo into a solo blogger or even if I want to, as to be honest, I am quite scared to put myself out there alone. There are so many incredible solo beauty bloggers, I am always questioning what I can bring to the party. I think my Sunday Love #1 post kinda said it all for me. I want to spread the blog love and get to know every single one of you. It is you that keeps me going and hearing that you love reading Life Looks Perfect, makes my heart fill with happiness. I truly am so grateful. I love blogging and I'm not going anywhere. Now to the part where I stop being all sentimental and start treating you lovely people! For Life Looks Perfects 1st Blog Birthday I wanted to run a #LLPGiveaway starting tonight and running all through next week until my favourite part of the weekend #bbloggers chat on Sunday. I tried to pick products that I have loved using throughout the whole year and would be suitable for a majority of my readers and followers of all ages. I hope you like the selection folks. PS. Yes there is a colour theme! I am such a loser! And don't forget to read the last extra special prize, which I will hand pick for the chosen winner, once you have been picked! + a special beauty surprise specifically chosen for the winner! Make sure you read all my terms and conditions below and good luck my lovely readers. One last sentimental sentence again, thank you so much for all of your support over the last year. You each, individually mean the world to me! You must Follow and RT one of my Giveaway tweets to enter via @Life_looks. The #LLPGiveaway will end at 9pm (UK TIME) on Sunday 26th January 2014. I will not except liabilities for any reactions to these products and if you choose to eat the whole Creme Egg in one go, don't blame me if your sick! The #LLPGiveaway prize will be posted as soon as I receive the winner's details & I will post via secure Royal Mail. The extra beauty prize will be included within the #LLPGiveaway box & I will try & buy something that you will love using! TAGS BATH AND BODY., BEAUTY BOX., HAIR., NAILS., SKINCARE. Thank you Amber, thats so nice of you to say. I love chatting to readers and how exciting to start your own blog! Do tweet me the link when your up and started! Thank you so much, it means alot to hear that. I'll keep going as long as I can :) Here's to another year! Thank you so much Lauren, it means the world to me that you like my writing as for me thats my fav part :) i hope you will enjoy reading LLP for many years to come! Thank you for following too. I too, a fellow beauty blogger, have just come across your website via the #bblogger tag on Twitter (I'm having problems with my pageviews today, 1600 something at the minute and usually only 150 so tweeted to ask for help!). Anyway, enough about my problems, this looks like an amazing giveaway. I am now following you on Bloglovin' and looking forward to reading more from you both. Hi Laura, Thank you, make sure you enter :) The #bbloggers tag is amazing on twitter, I always find so many new reads that way. Amazing blog giveaway! Fingers crossed. :D And happy birthday.